Toolbox #9, Spring Edition has arrived. Another month has passed, and our brand new edition of Toolbox is out, with 36 new design tools to explore. #9, Spring Edition has arrived 🎉. Another month has passed, and our brand new edition of Toolbox is out, with 36 new design tools to explore. Our sponsor this month is Torch. 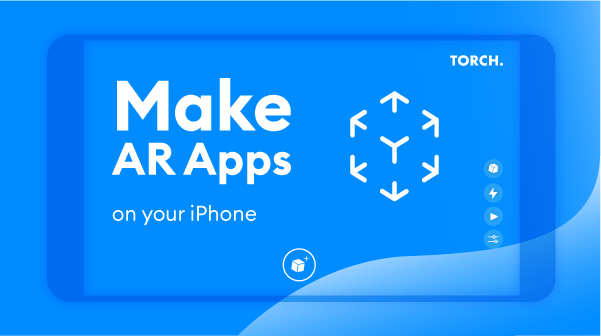 Check out their Augmented Reality prototyping tool below, along with this week’s top stories. From the Prototypr blog and beyond.